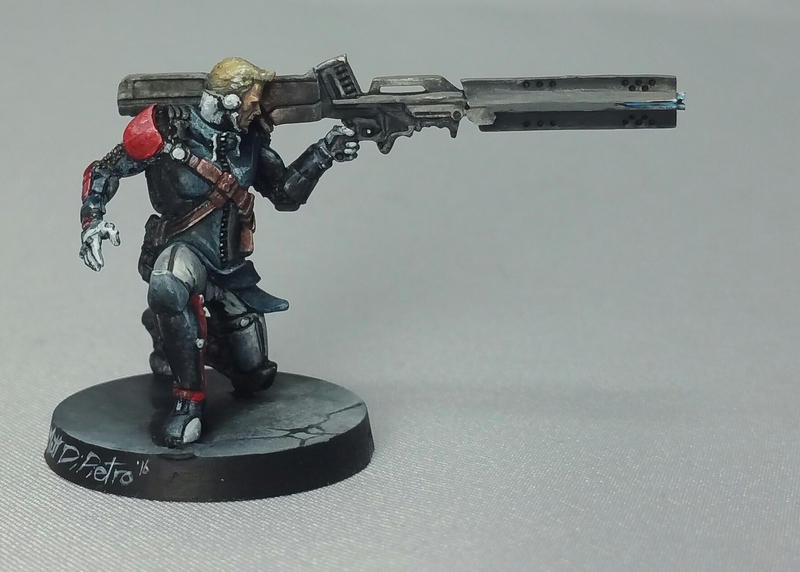 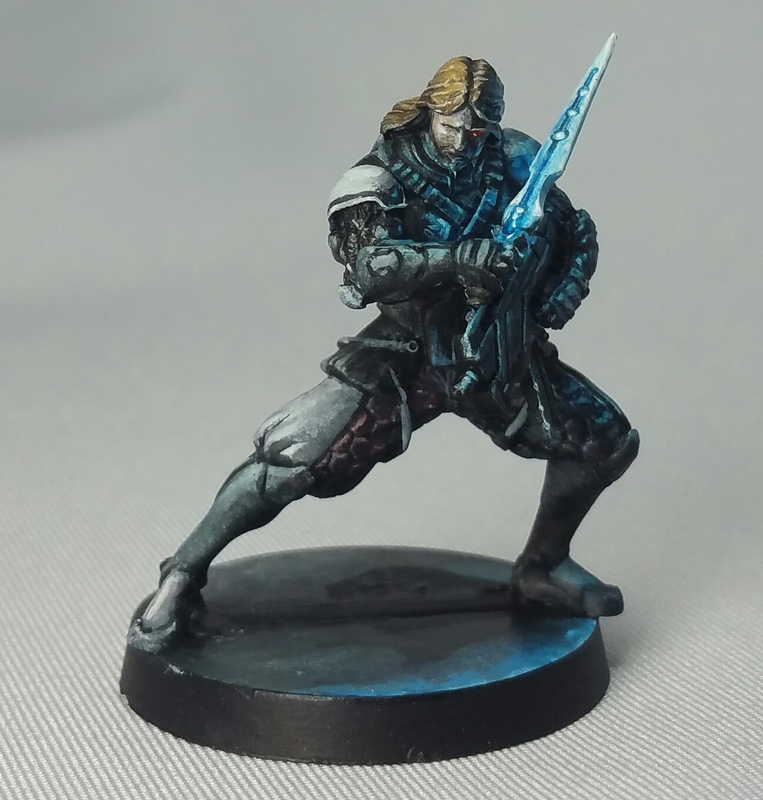 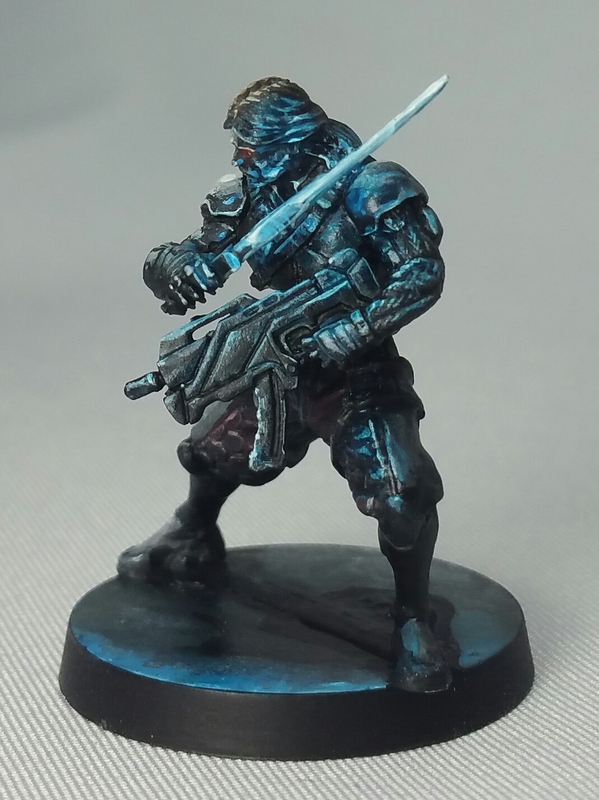 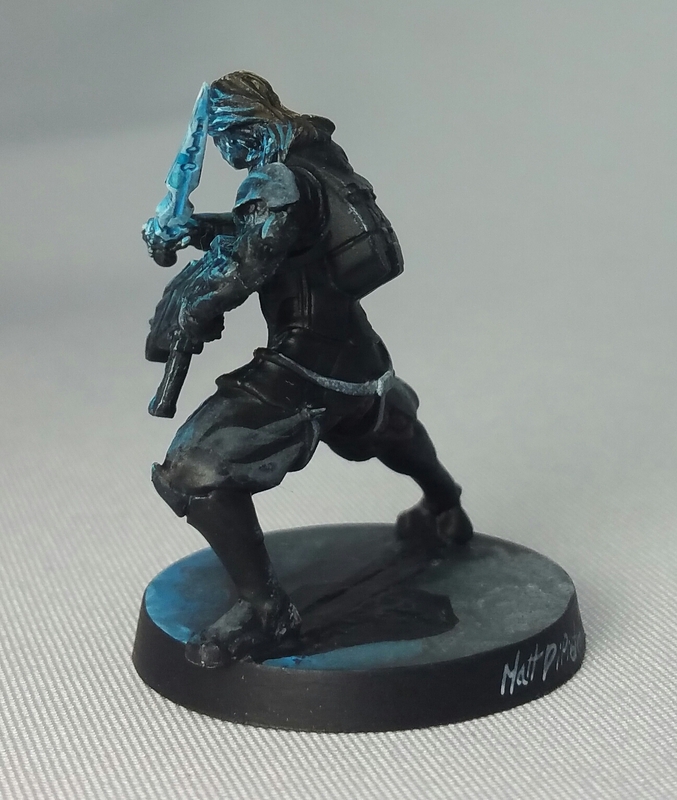 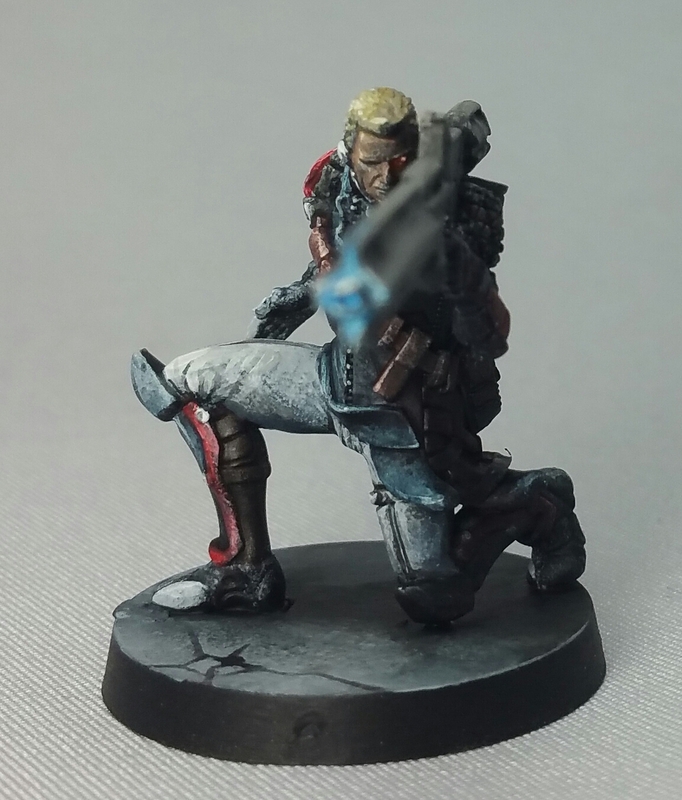 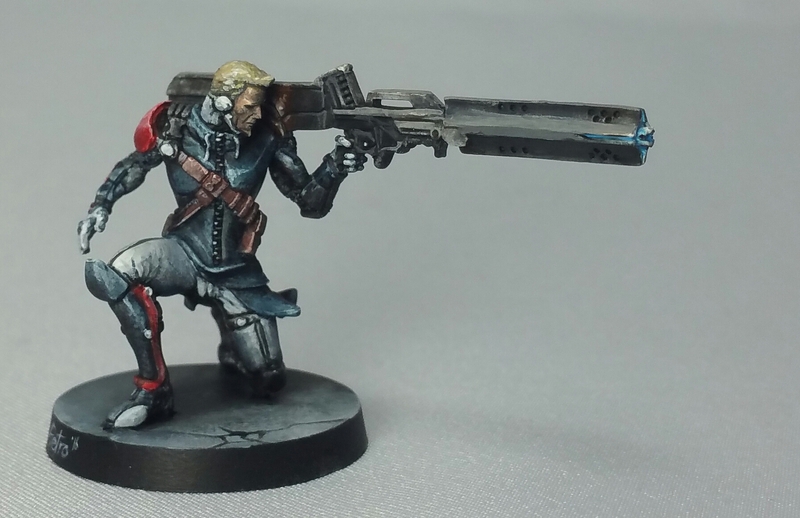 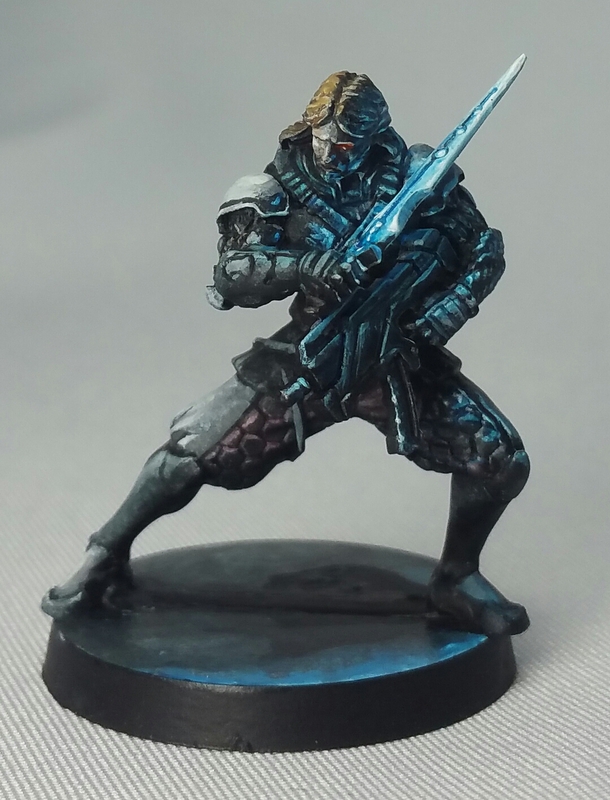 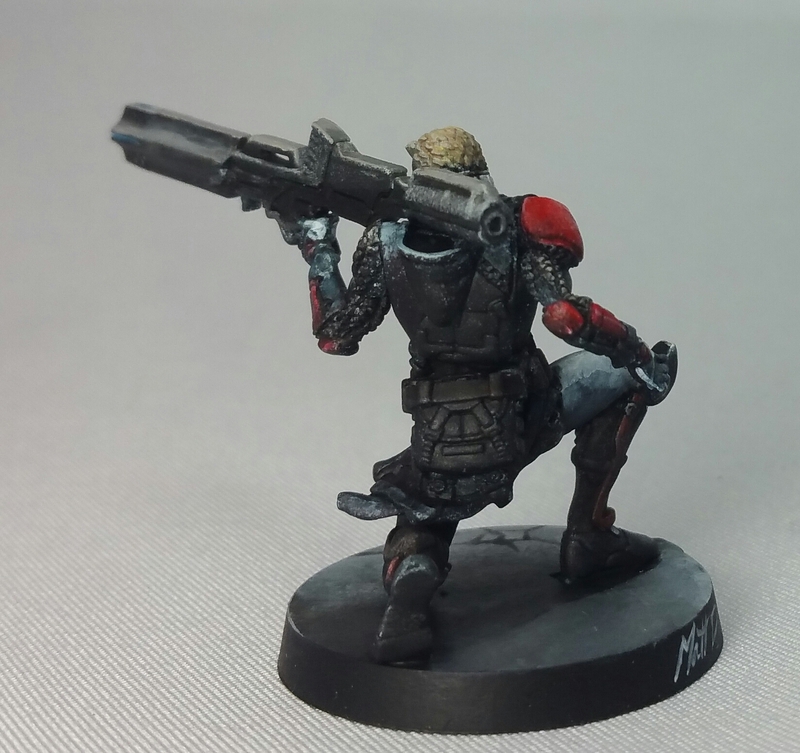 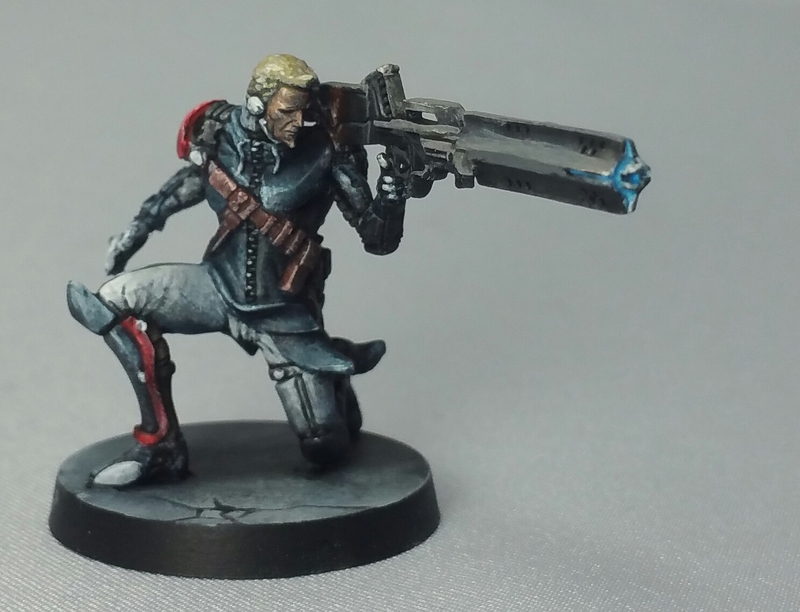 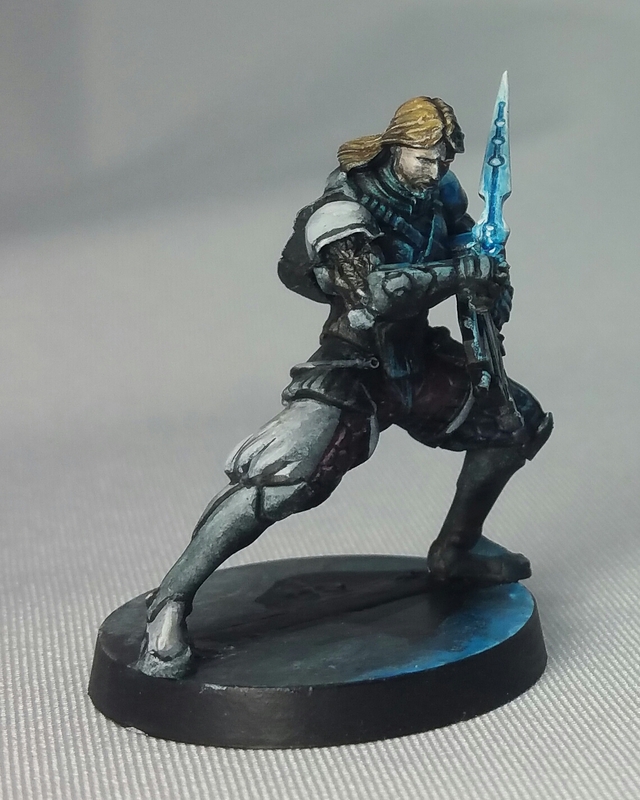 This Monday I enjoyed a fun session painting Tabletop Miniatures for iFINITY. 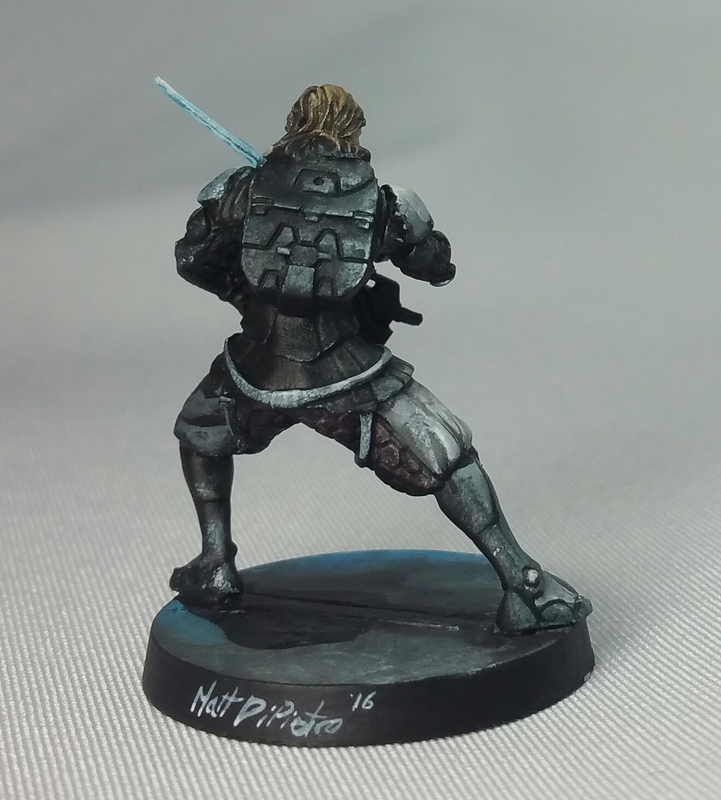 Recently I have found myself falling in love with painting tabletop miniatures again. 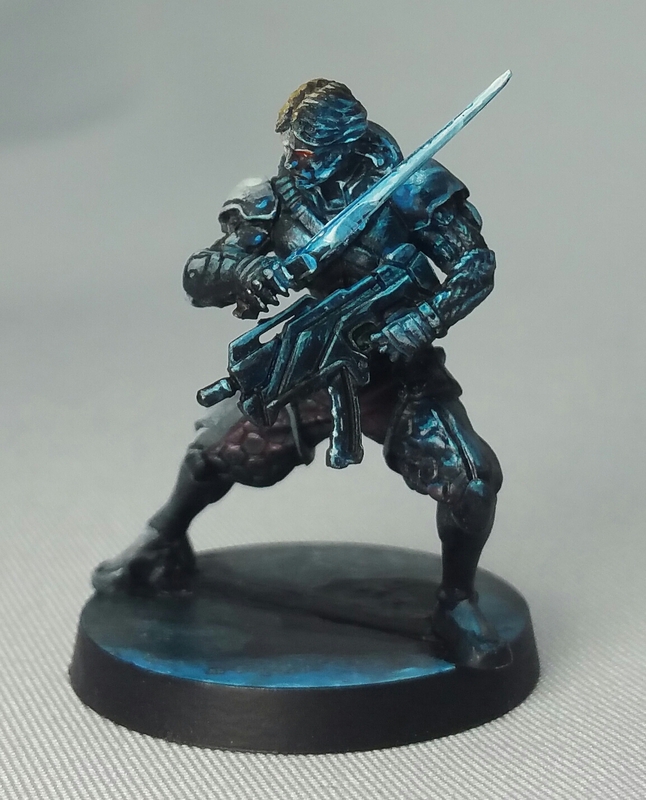 These economical paint jobs are designed to be expressive at a distance proving that a miniature doesn’t have to be expensive to have impact. 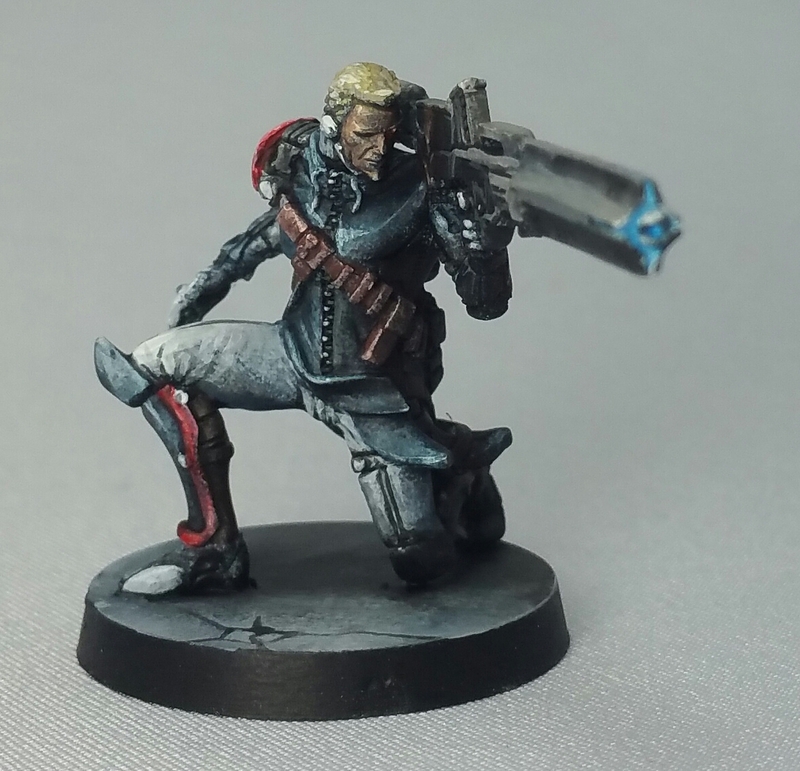 ← New Gallery of Gaming Miniatures Added!